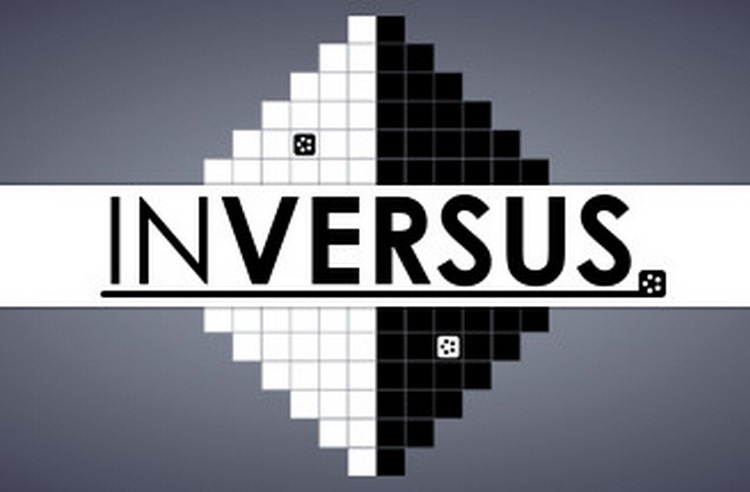 INVERSUS was conceived as a potential game jam project during the summer of 2013. The goal was to create a unique board through the deterministic chaos of each player’s actions. INVERSUS is a negative-space shooter for one to four friends. The playfield looks simple at first glance, but once the action begins, complexity unfolds at a rapid pace. Player movement is constrained to opposite colors of a black and white grid. My walls are your paths and your walls are my paths. 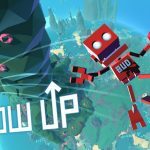 Nothing is random, but the complexity of human action and reaction evolves the simple starting state into a unique puzzle every time the game is played. Inversus is one of those games you play for less than 30 seconds before you’re totally sold. Behind the monochromatic minimalist facade of Inversus lies a complex, fast-paced and quick-witted strategy game.